Hand Maiden Flaxen is a beautiful blend of silk and linen that has wonderful drape. 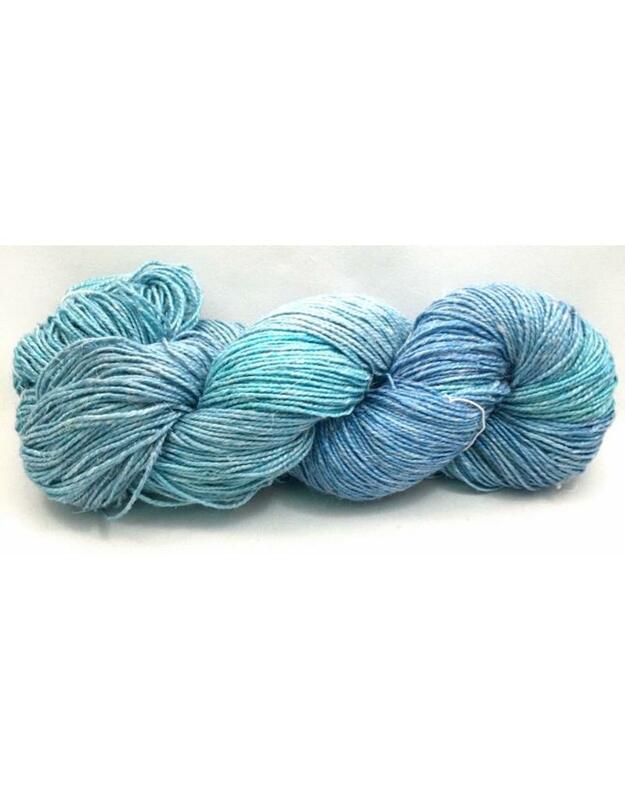 The yarn has small slubs of fibers, each taking the dyes differently making the colour and texture very unique. 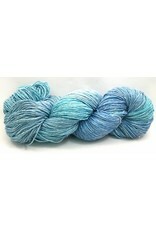 Perfect for garments or accessories, this is one of our favourite yarns. Hand Dyed in Canada.